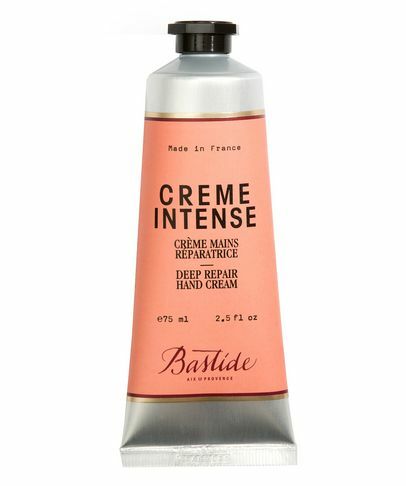 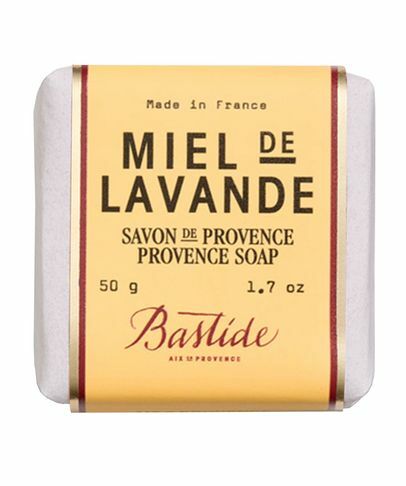 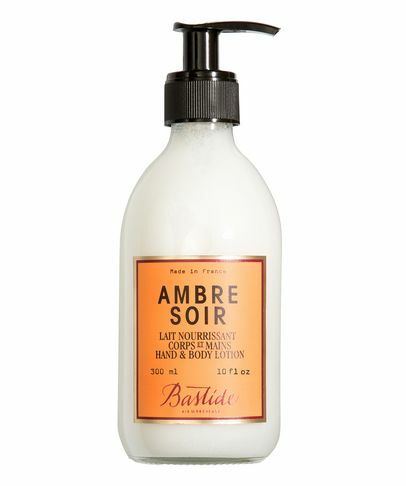 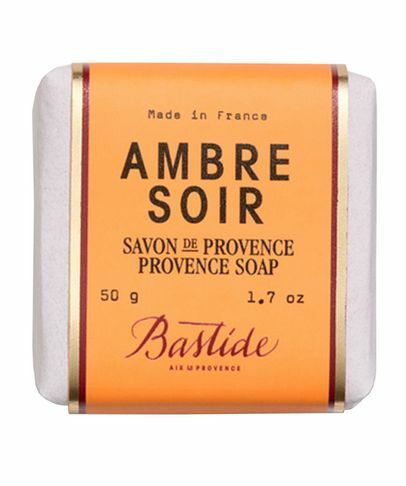 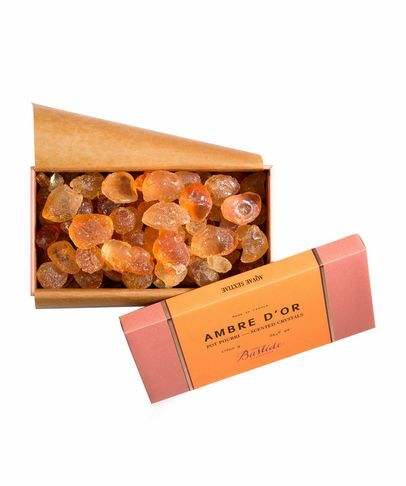 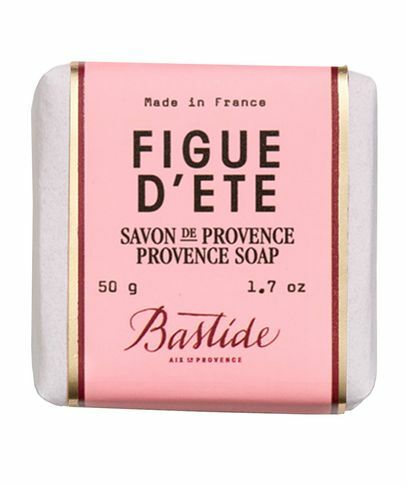 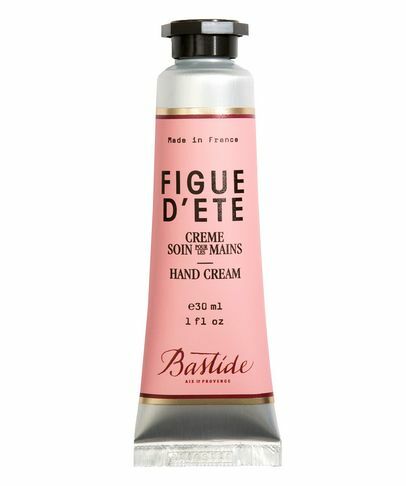 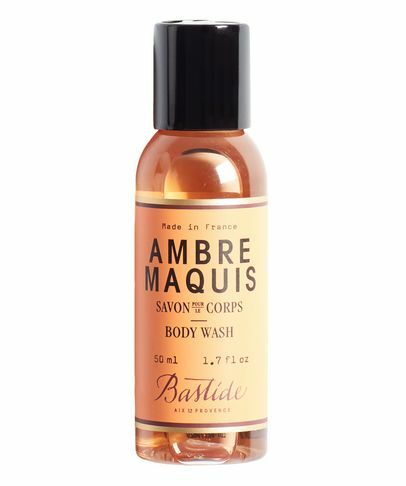 If ‘Aix-en-Provence’ conjures up images of languid rosé lunches, pale blue linen, ‘French girl’ hair and the scent of lavender wafting in the breeze, you’re going to love Bastide. 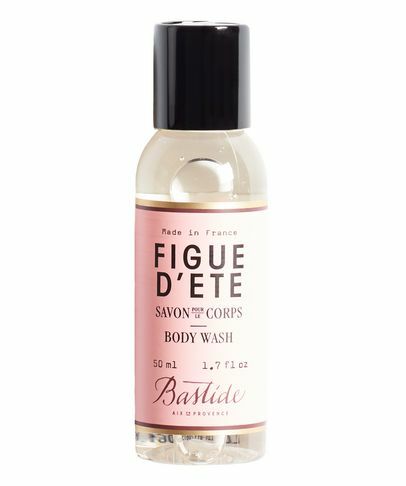 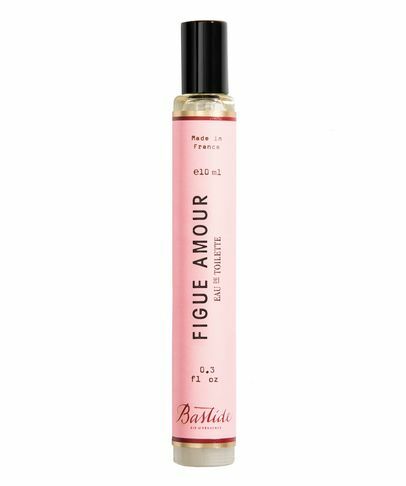 Revamped in 2015 by two industry icons - husband-and-wife duo Frédéric Fekkai and Shirin von Wulffen - the entire range is formulated with botanicals, oils, water and honey from Provence’s lush terroir, artisanally crafted by ‘Beautisans’ with generations of French beauty savoir-faire. Committed to keeping things simple, Bastide is 100% non-toxic and favours environmentally-kind packaging from reusable materials, so you’ll never have to worry about what’s inside.